Last weekend, En Masse Entertainment held a very successful open beta for TERA on Xbox One and PlayStation 4, and they’re doing it again this weekend! 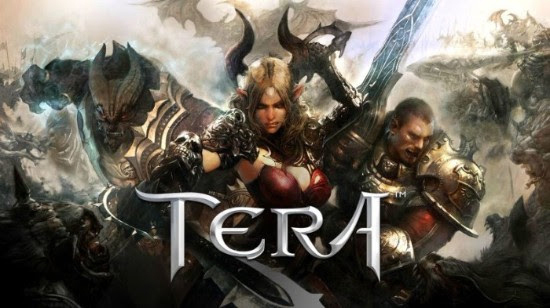 TERA will open to the public again on Friday, March 16 at 6:00 AM Pacific and will close on Saturday, March 17 at 9:00 PM Pacific. The beta will be open on both Xbox One and PlayStation 4 consoles, however it is available to participants from last weekend's test only. The game client is not available for new players to download at this time.